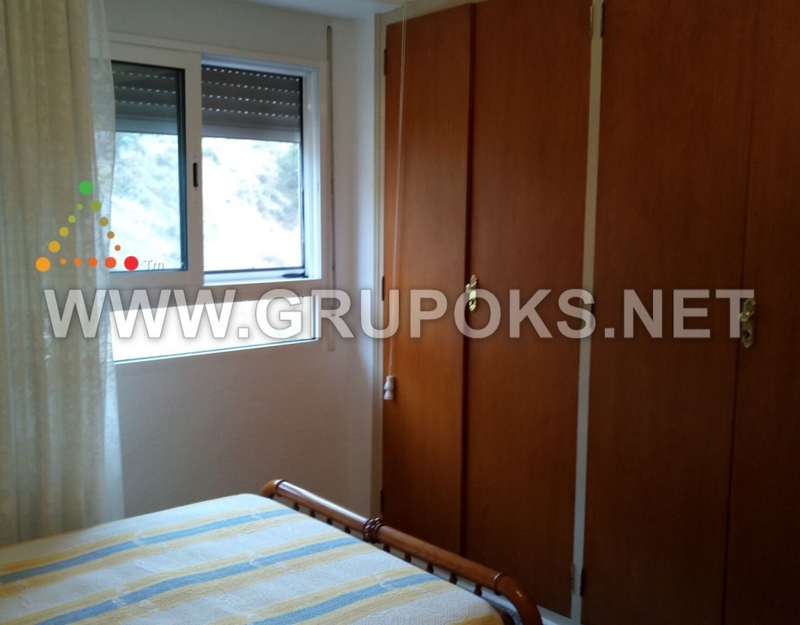 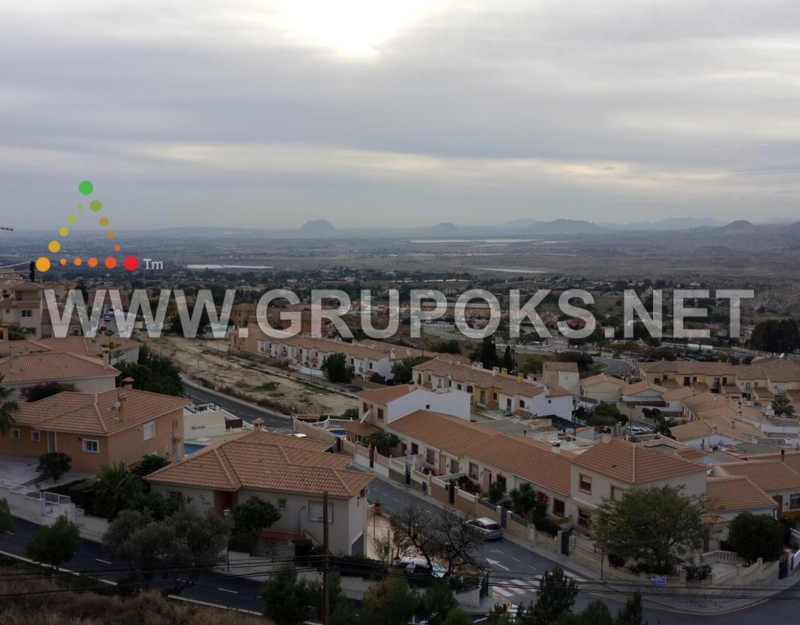 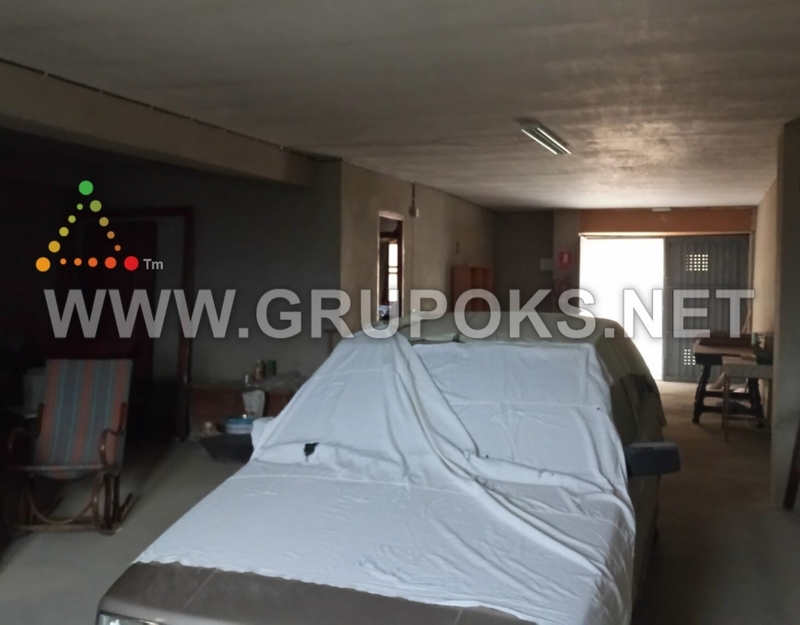 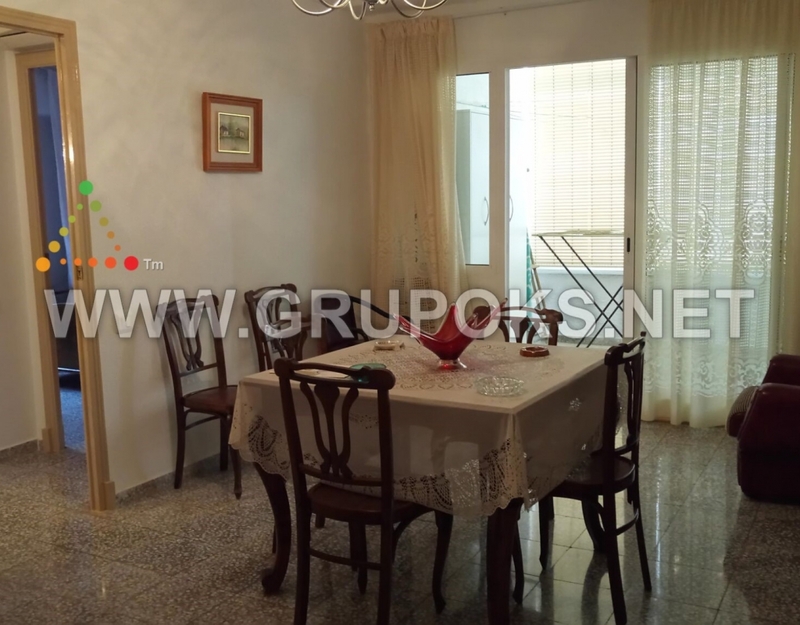 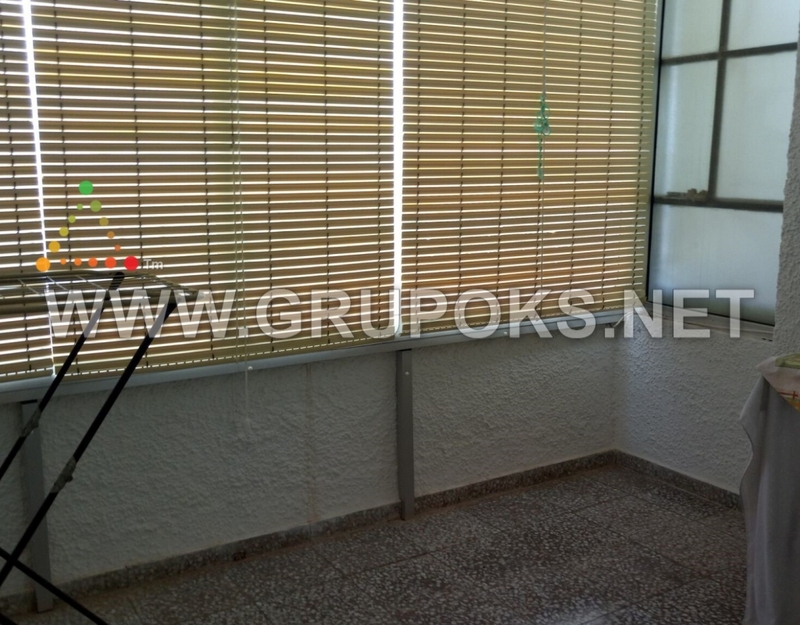 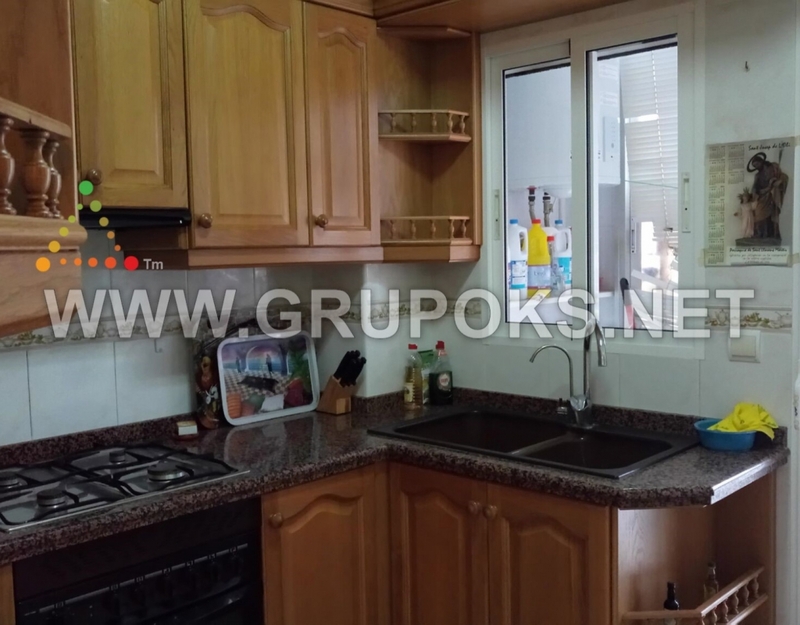 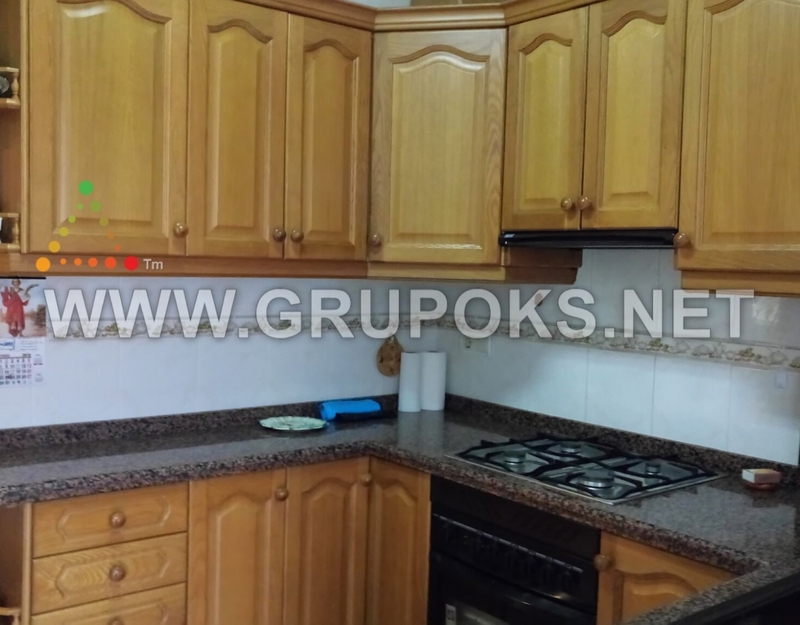 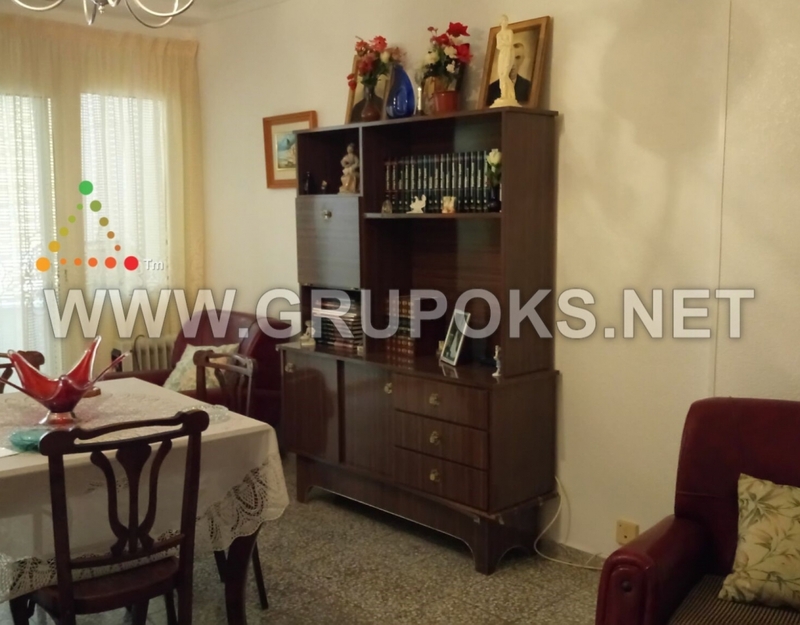 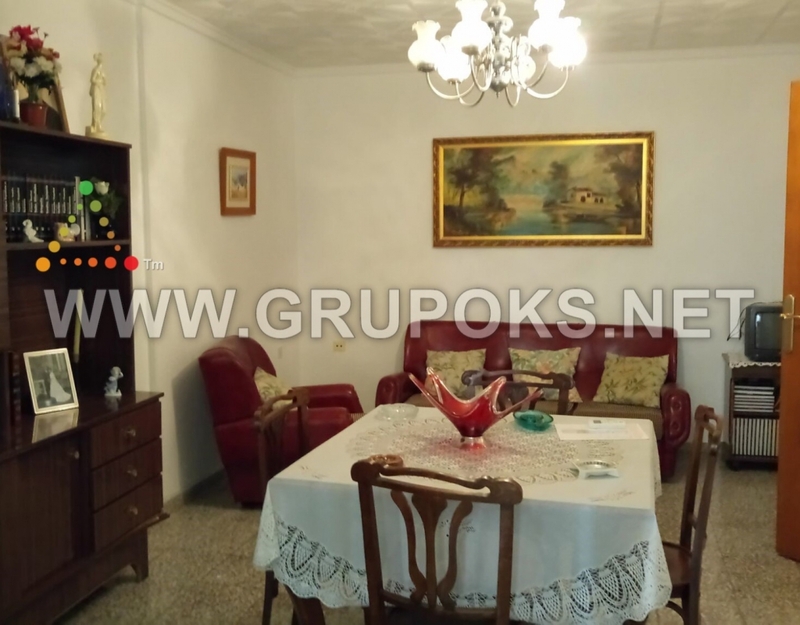 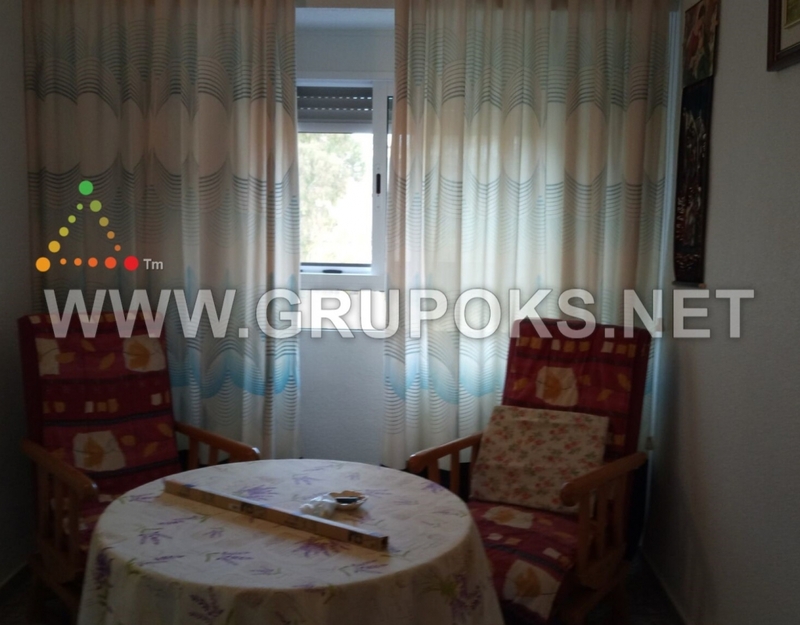 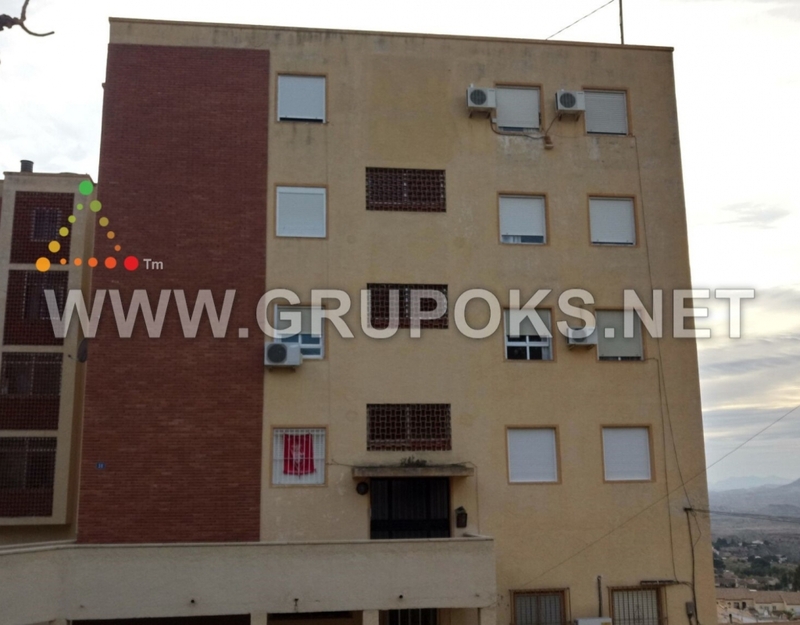 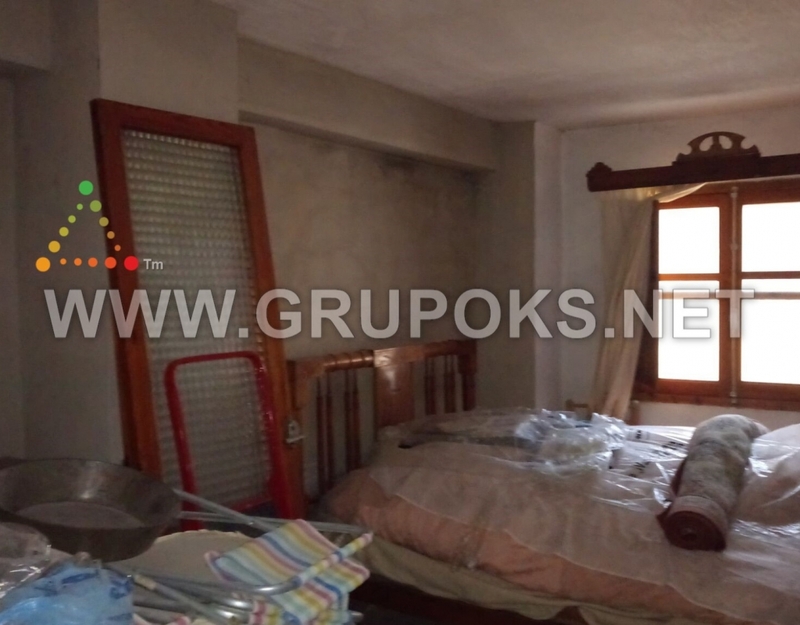 Apartment located in Busot, in the urban area near all services such as schools and shops. 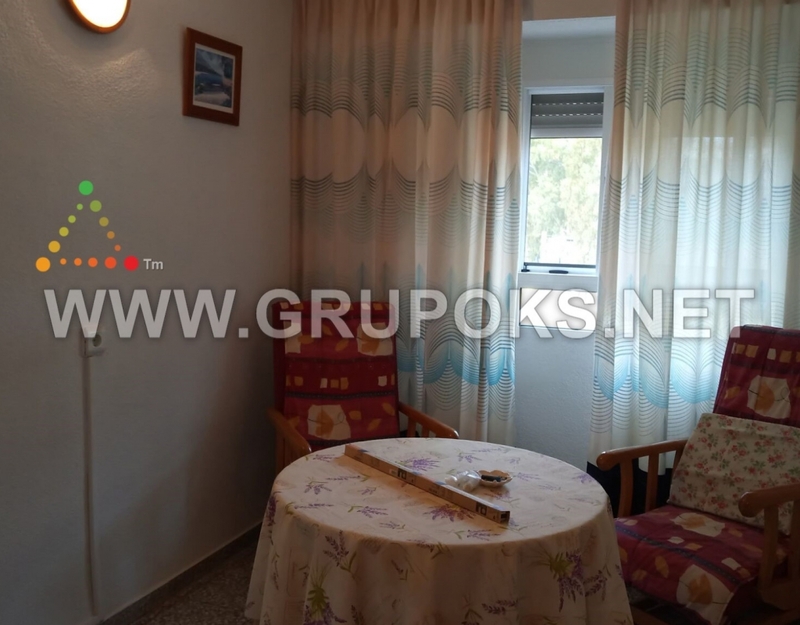 The house is located in a third floor without elevator and has three double bedrooms two of them with fitted wardrobes, a bathroom, fully equipped kitchen with gallery and living room with access to a large glazed terrace from where there are beautiful mountain views. 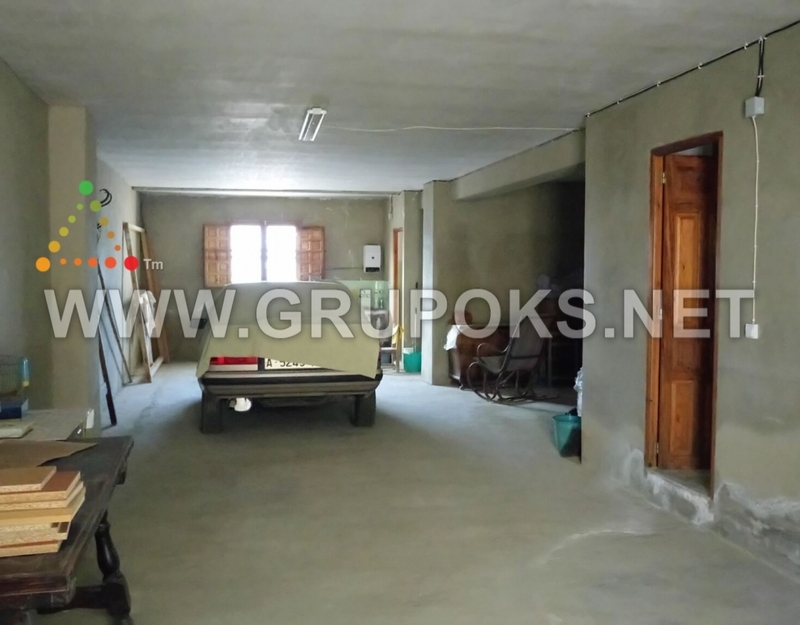 It has a large garage with storage room and bathroom.